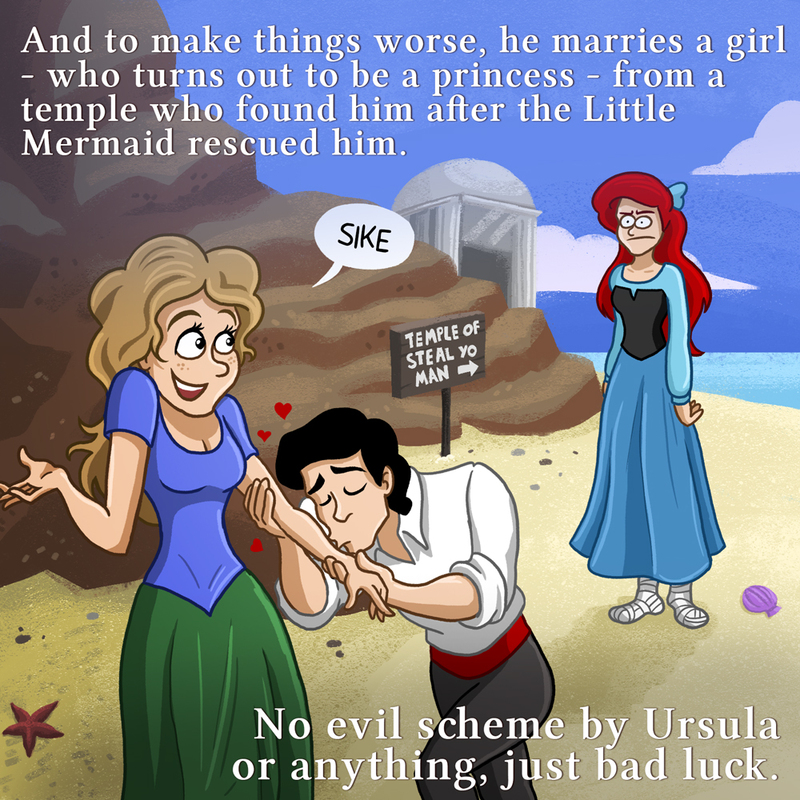 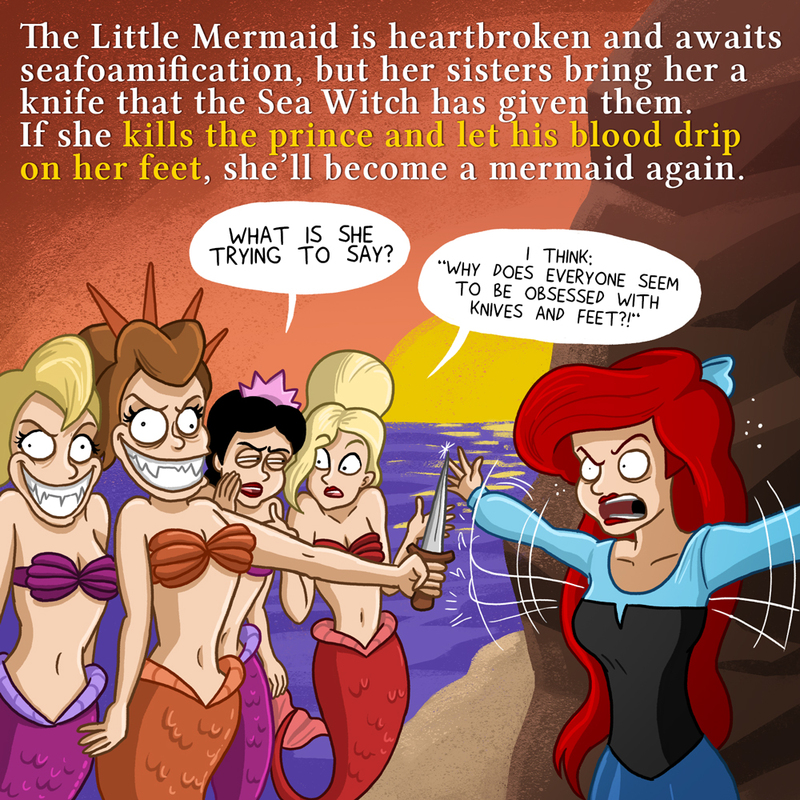 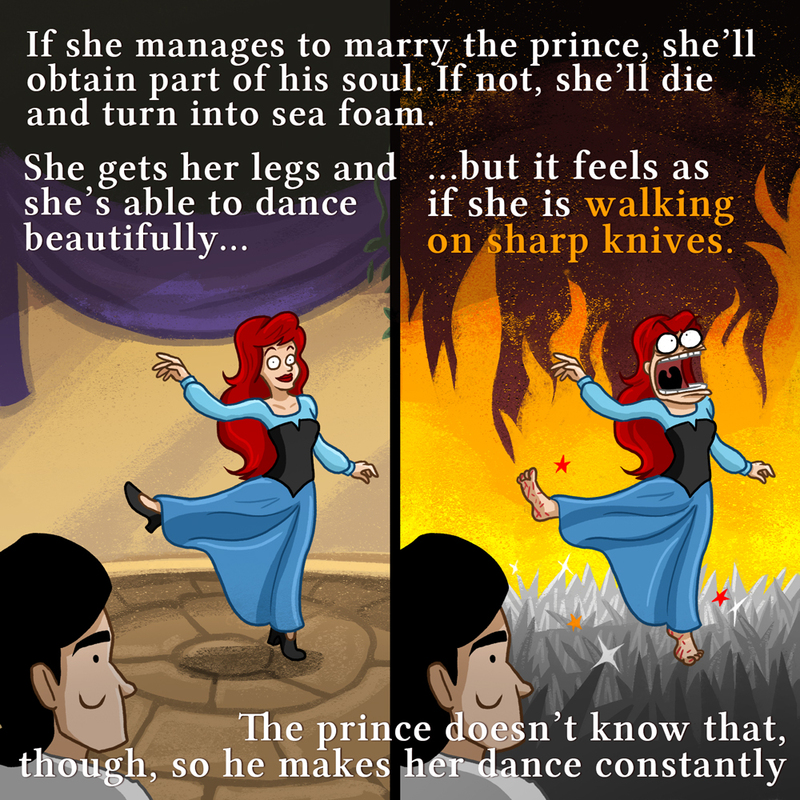 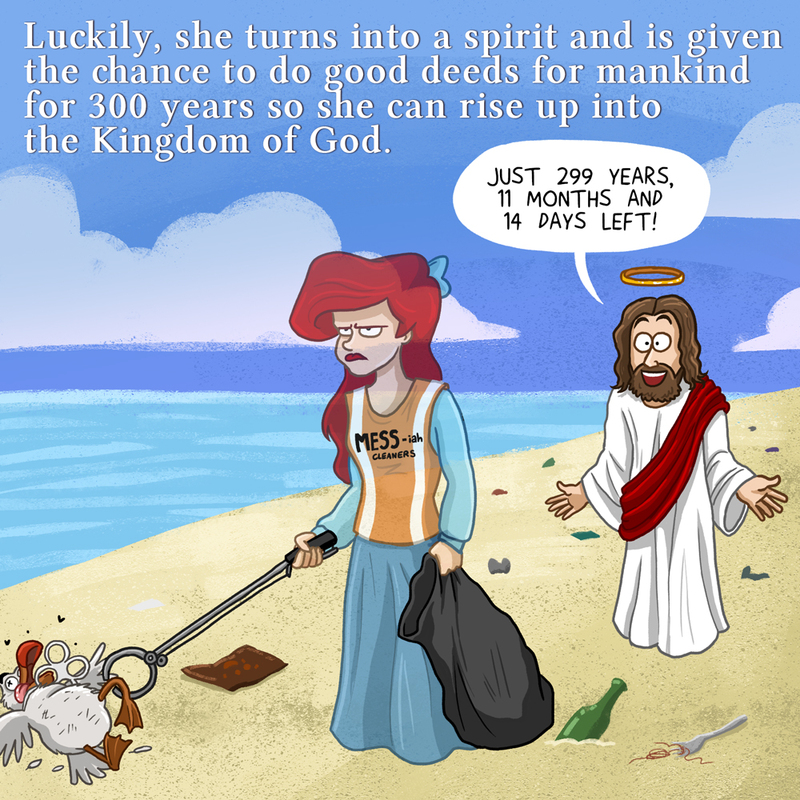 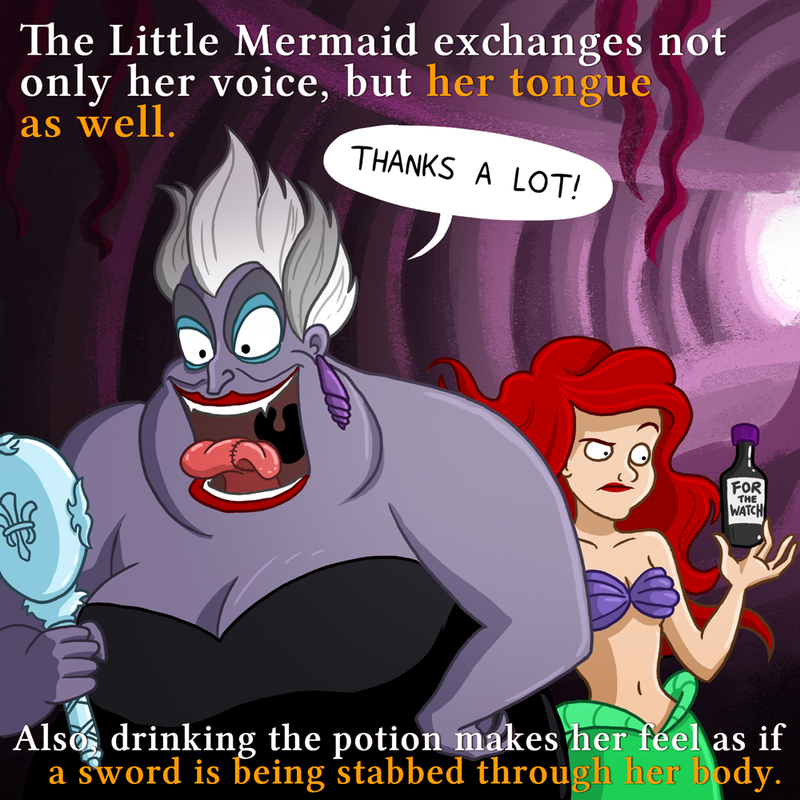 Disney movies are often based on incredibly dark and depressing stories. 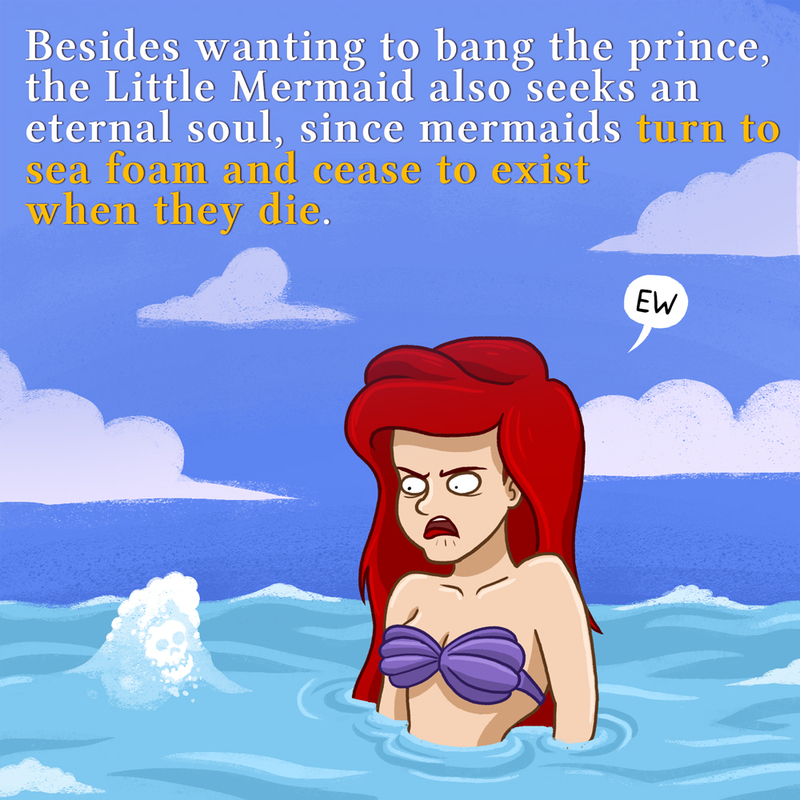 Like the Little Mermaid. 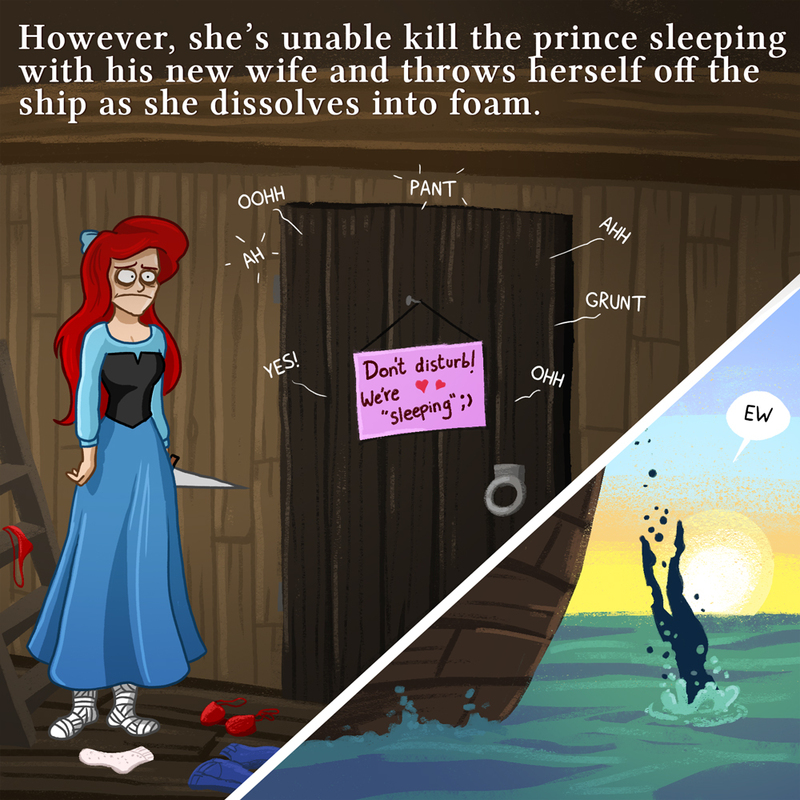 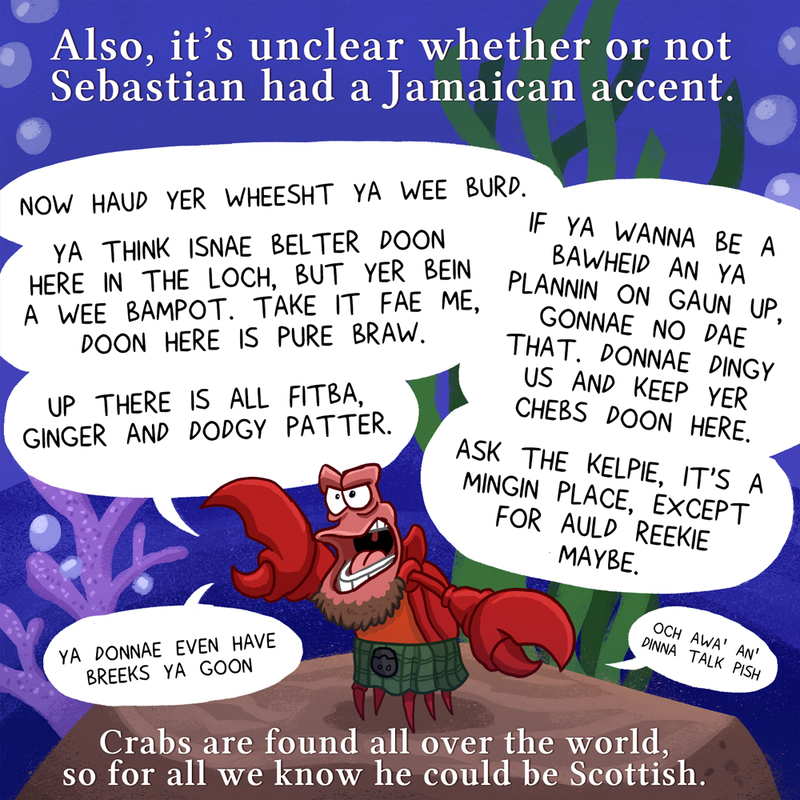 This is how the movie would go if it would be true to its source material.